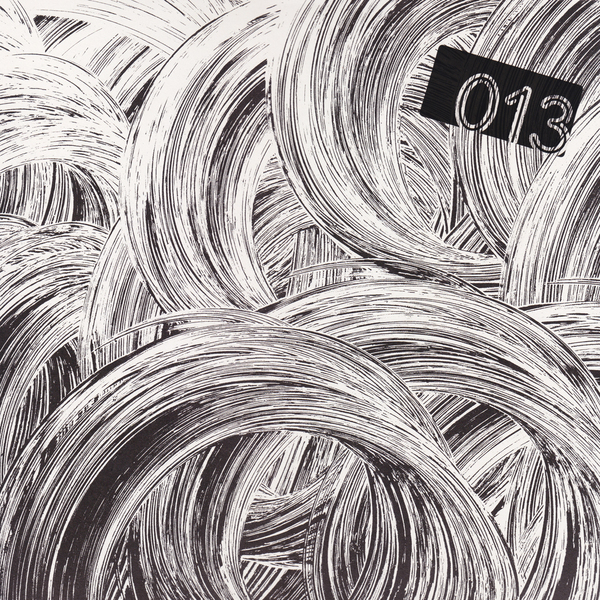 The UK’s underground bass rhizome twysts up this jet black gem from Beneath and Bristol’s pivotal Hotline Recordings. 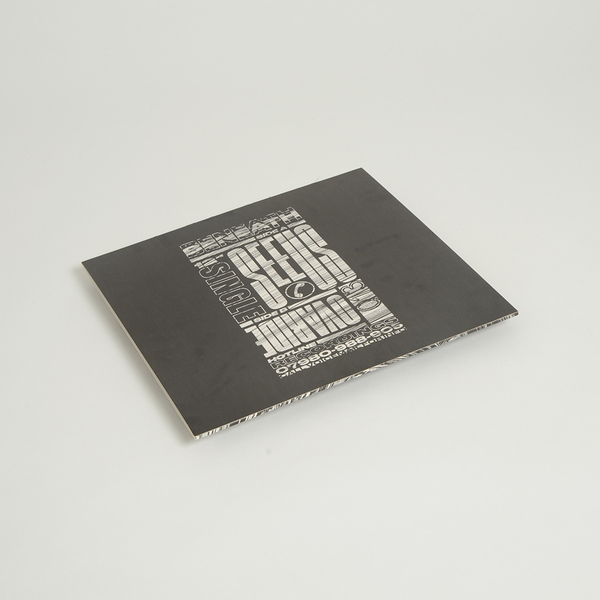 We’ve no doubt that the A-side Seeus is one of Beneath’s strongest rollers. A plaintive vocal slithers in and out of his most rugged, ricocheting drums and rug-pulling subbass with a helplessly physical effect for those susceptible to such stuff. It’s aching for the rub ’n tug with other platters in the dance. A big look for the DJs and dancers. 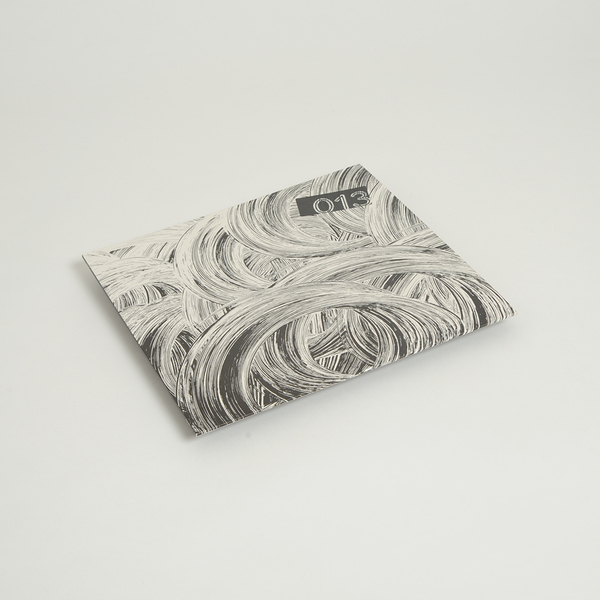 B-side; Ovaride, if we’re not mistaken, makes a firm nod to the percussive palette of Autechre circa Incunabula, as much as the sub-continental inspirations of early dubstep, stepping up with a killer sort of AI ongy bongy for the 2017 crew.